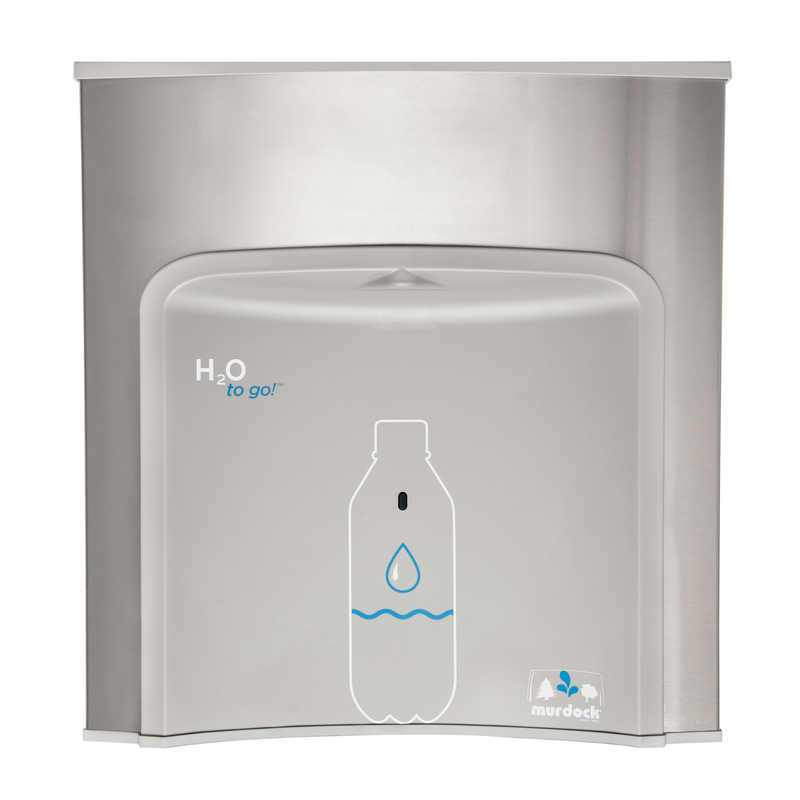 Murdock's Barrier-Free Wall Mounted Bi-Level Water Cooler has been redesigned exclusively to work both in form and function with H2O to go!® Deck Mount Sensor Activated Bottle Filler. The Water Cooler is refrigerated rated at 8 gallons (30.3 liters) per hour. 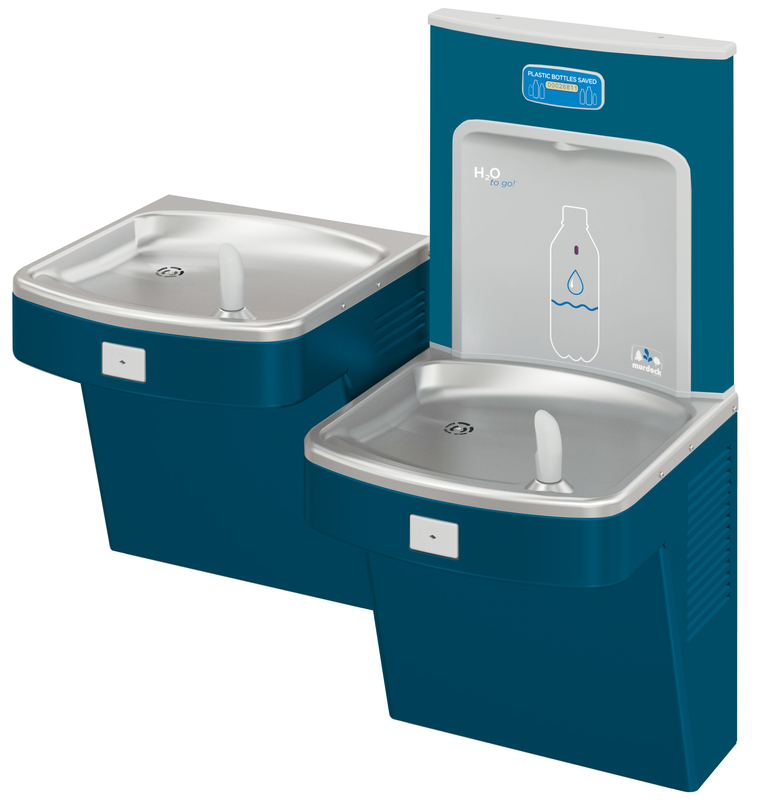 A172.8 Water Cooler includes a large bowls/decks contouring the thin, sleek, architectural profile of the H2O to go!® bottle filler. 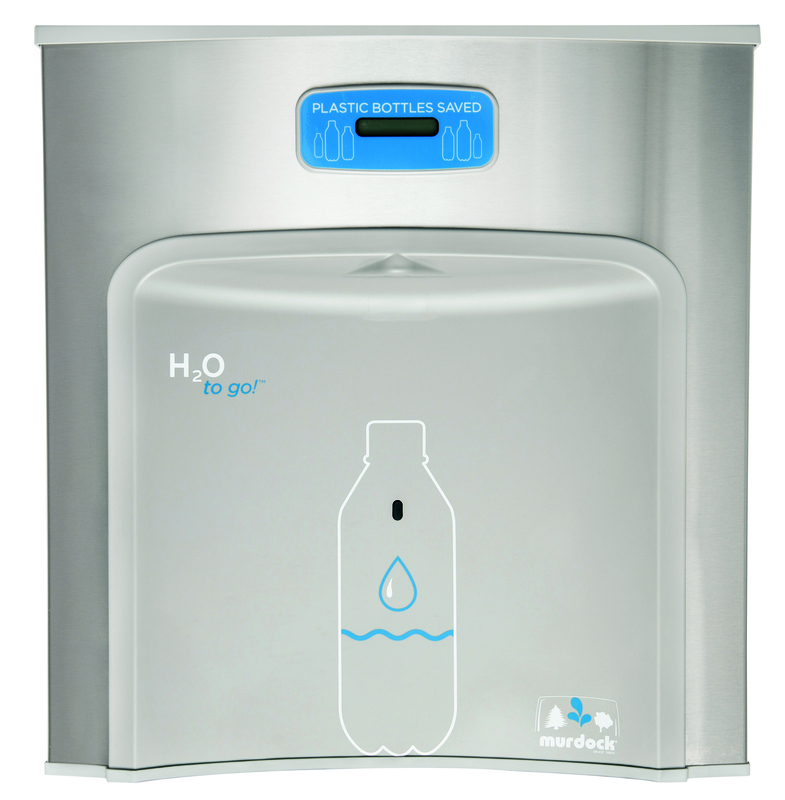 The Bottle Filler is recommended for the lower of the bi-level water cooler. 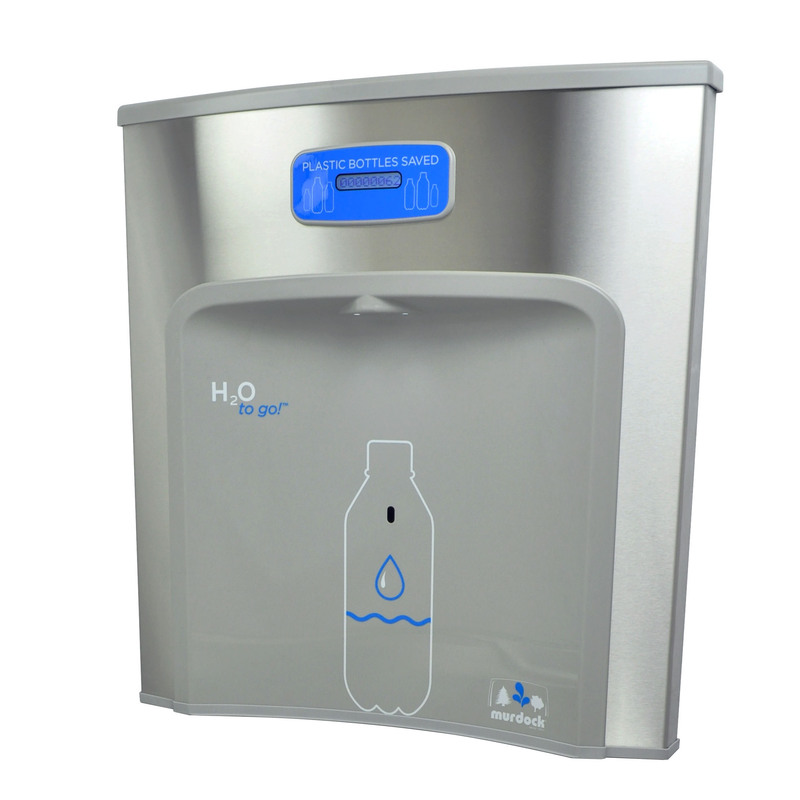 Each of water coolers also feature self-contained chillers rated at 8 gallons (30 liter) per hour.